I’m the worst culprit in the world for this. After getting back from a club run, I’ll put the bike away and forget about the remaining energy drink left in my bottles. Next time I come to get the bike, there’s a substance that resembles what came out of your nose last time you had the flu floating in the bottom of the bottle. Even after thorough cleaning your drinks never quite taste the same again! Now with the innovative but simple Clean Bottle, it’s easy to clean the snot out of every bit of your bottle, even the valve! I’ve spent the last three years as a triathlon coach, personal trainer and ‘part-time’ long-distance triathlete, having previous worked for 10 years in the Civil Service. I have raced for the GB age-group team, and have completed ten Ironman-distance and one double-ironman distance triathlons. My current Ironman PB is 8:57 but I would love to keep chipping away and get down to 8:45. I have considered entering a Deca-Ironman, but then slapped myself out of it! I also enjoy the challenge of ultra-distance off-road running. Having failed to complete the Offas Dyke Trail (178miles) non-stop on a whim, I decided to take it a little more seriously over the last 12 months and start working my way up through the distances. I have so far completed two ultra trail races of 45 and 55miles and came 2nd and 1st in them respectively. I have entered my first 100mile trail run in October. Book any Level 1, 2 or 3 bike fit in BRISTOL, DERBY or ROTHERHAM from now until the end of JULY and save 25% from our standard prices. Our precision bike fitting services and highly trained fitters offer improved comfort, reduced injury risk and improved performance. 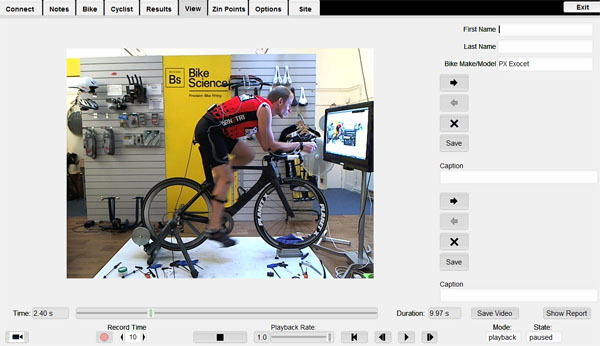 Bike fits from just £67.50 and Retul precision fits from £138! My first attempt at ‘going long’ was a bit of a step into the unknown. I knew I had put the training hours in but I had never swum, cycled or run the distances individually and I had certainly never done then all in one go! I defiantly had targets going into the race but as the race approached nerves meant I put them to one side and decided I just wanted to finish. Overall I was really chuffed with the result and pretty much nailed my goals of getting out of T1 in less than an hour, cycling the course in less than 5 and running a sub 3 marathon. With a couple of solid transitions this meant I finished in 8:55. Ultimately meaning I achieved my target of completing my first Ironman in less than 9 hours. Job done! I am at a bit of a cross roads having just completed my main A race of the season. However I am sure, much to the annoyance of my long suffering wife I will come up with another crazy race to go for. Alpe, d’ huez Tri, could be the go? ISM Adamo Saddles – AVAILABLE NOW! 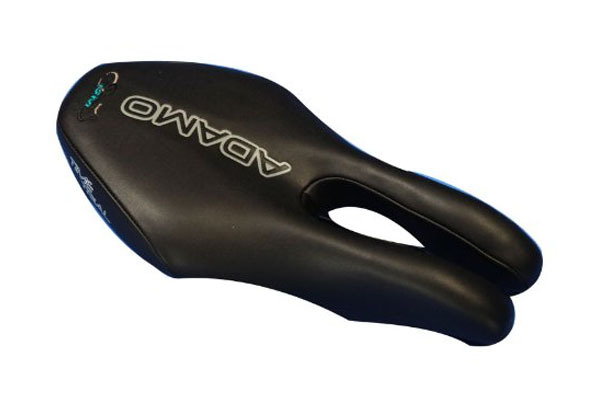 More stock of ISM’s unique Adamo saddle range in stock and AVAILABLE TO ORDER NOW. The adamo’s unique cut away nose gives comfort when other saddles simply won’t! 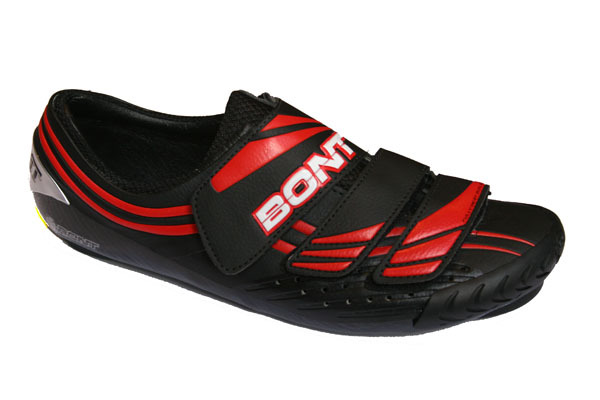 Road, Race and Time Trial models in stock and ready to ship. More aims: Qualify for Kona @ IM Lanzarote 2012 & beat 4 hours for the 100 mile TT. First Ironman 2002 @ Lanzarote, 90th, 2nd Ironman 2003 @ Lanzarote, 65th missed Kona by 10 seconds. Since then I’ve raced 15 Ironmans to date. loads of 70.3. Best results include : 9hrs 06 mins – 2nd overall @ The longest day, I actually beat Scott Nyedlli by 10 mins!!!! 3rd and 6th overall @ Vitruvian 2004, 2005, 5th and 6th overall at Bala, 2005, 2007…Raced Kona 2005 9hrs 24 mins. Master coach for Trainingbible UK, one of my athletes finished in 8hrs 59 mins on Sunday @ IM Austria, he ran a 2.55 marathon!!!! !